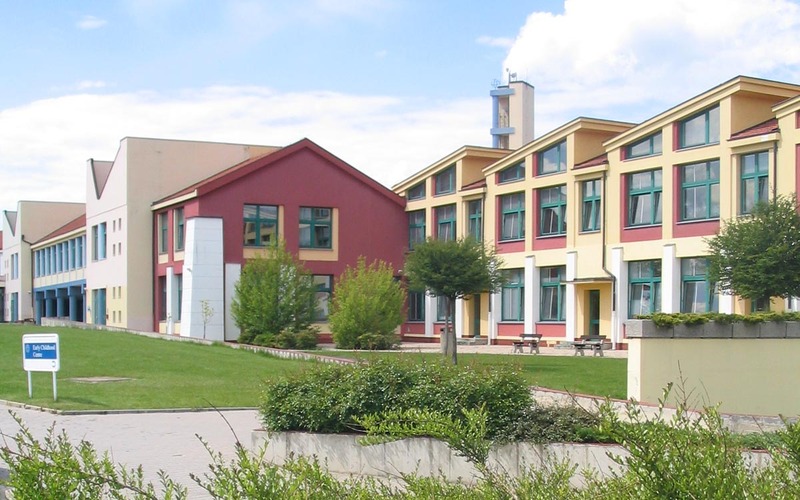 Located in the village of Nebusicka, Prague, the International School of Prague is a K-12 international school with over 750 students from over 40 countries. 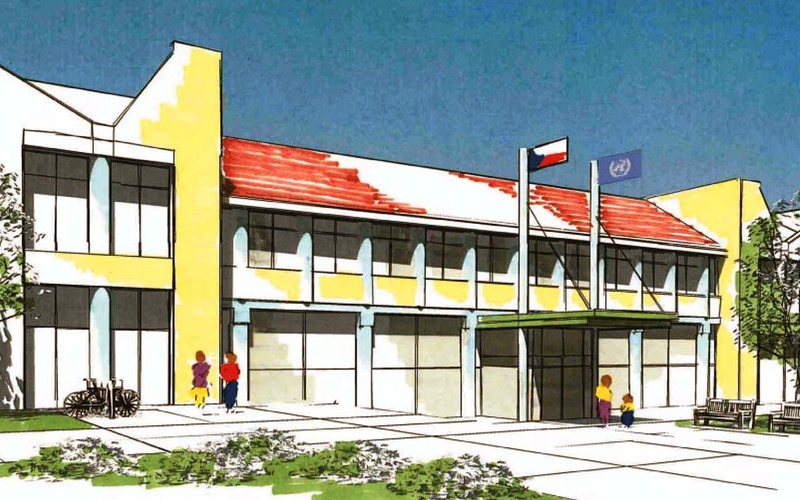 When the school decided to boost its enrollment and improve the facility to enhance its educational mission, it commissioned TruexCullins to craft an educationally-driven solution to these pressing needs. 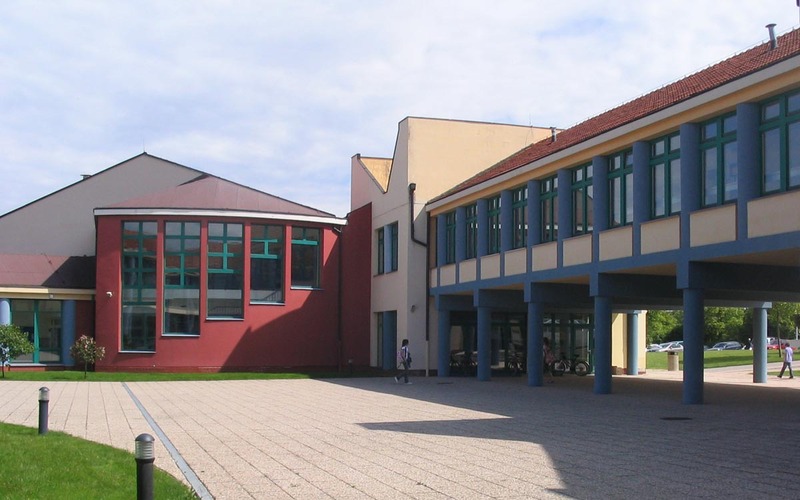 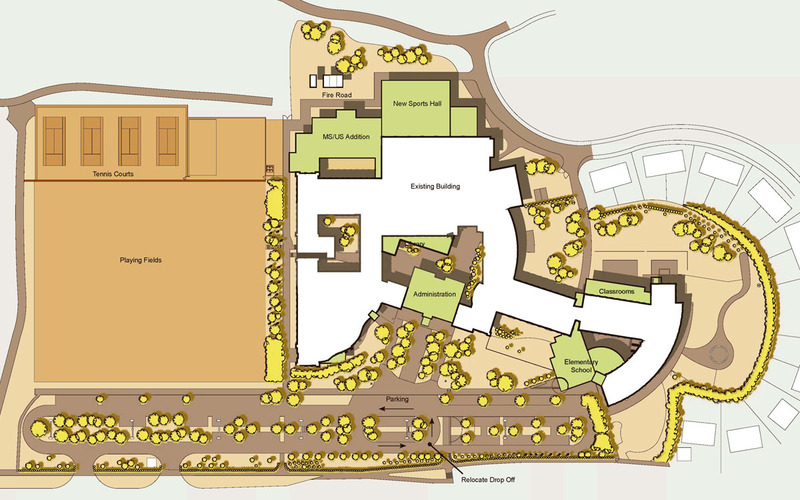 Working with local Czech consultants, TruexCullins assessed the facility needs of the International School of Prague and developed a plan for future growth.